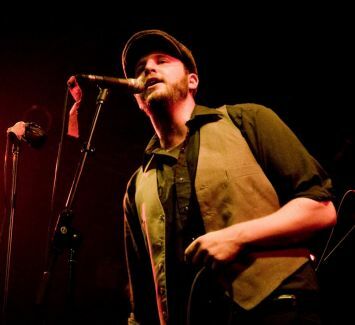 The Alternate Routes keep their December tradition alive. With an overall message that “we are how we treat each other, and nothing more,” The Alternate Routes take pride in all that they do and for the right reasons. More than just another local band, the gutsy alt-rockers all close personal friends of FTC.